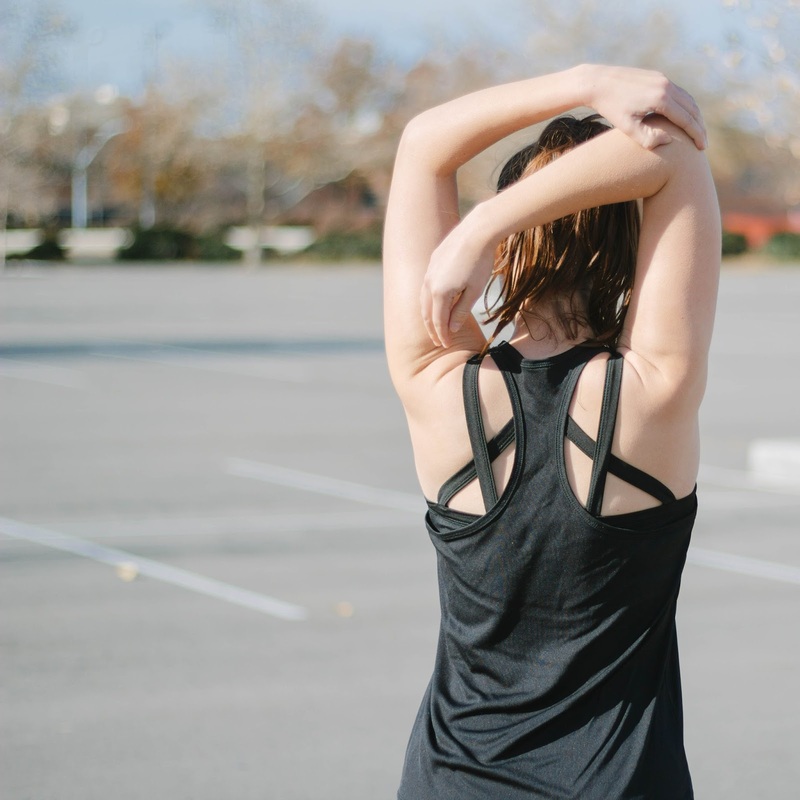 I saw a deal for my favorite sports bra from Kiava Clothing on Instagram today and I had to share! It is $15 off! 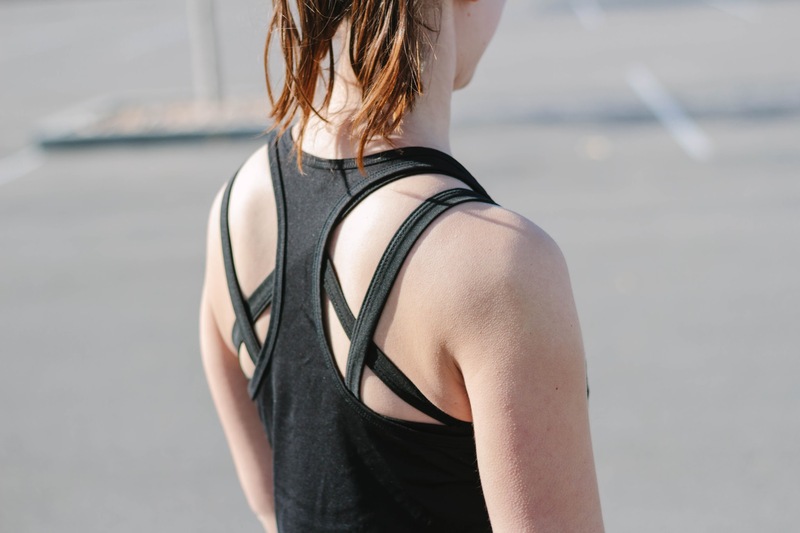 This is by far the most supportive sports bra I have ever tried, and look how cool the crisscross straps are!